Blue Metal is a quarried, crushed aggregate rock that can range in colour from blue to black. It comes in three sizes: 5 mm, 10 mm or 20 mm, and is primarily used in making concrete. 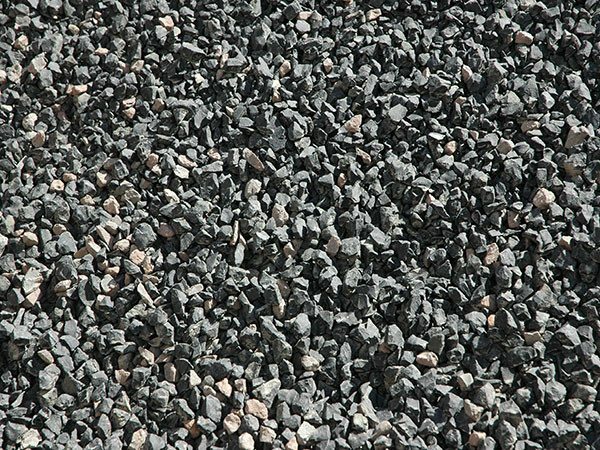 Because it is a clean, crushed rock, it is also ideal for drainage, particularly around agricultural pipes. Blue metal is a popular choice for constructing driveways or paths. 10 mm and 20 mm sized rocks are typically used when making concrete. The larger 20 mm size rocks work best to bind with cement or asphalt and form a better, stronger concrete. Generally, the 5 mm size is not recommended for such tasks, as it is considered too small to provide a desired stable base. Please note that colours can vary greatly from load to load and this is a high turnover product, so what you see one day will be different the next. If colour is specifically important to you, you may wish to inspect the material prior to delivery and on the day of delivery. We recommend getting the whole quantity at one time, for consistency. In short: Be sure to calculate and order all the materials required for your blue gravel driveway or other project in one lot, to avoid the variations in size and colour that can occur. 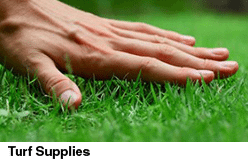 Turtle Nursery and Landscaping Supplies are your local Sydney blue metal suppliers. 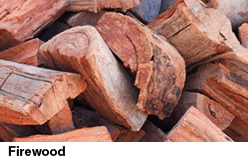 We have good, competitive blue metal gravel prices and 7-day delivery, Sydney-wide.